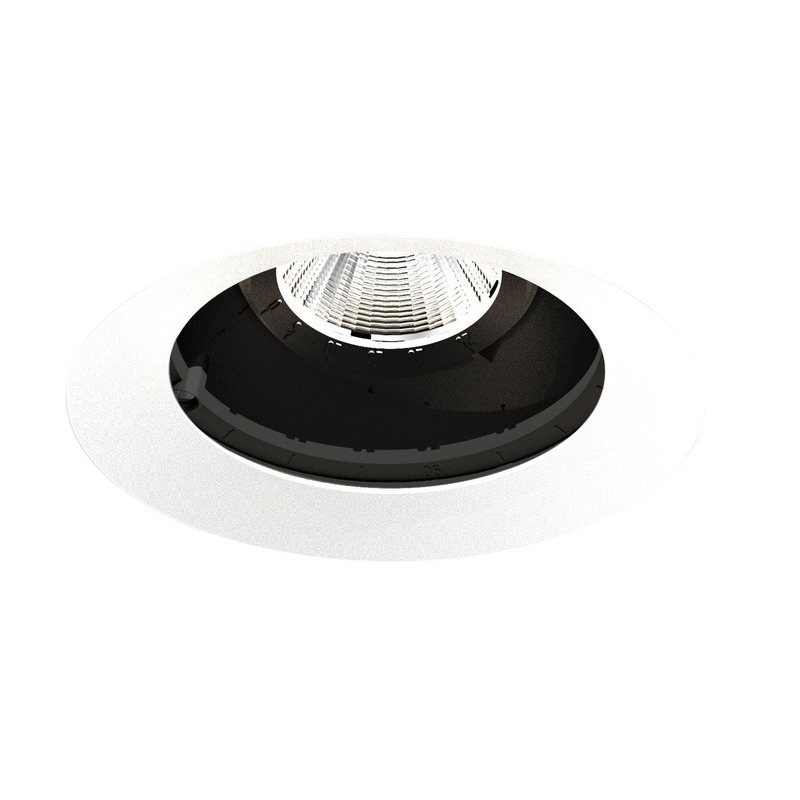 Free orientation is guaranteed by the Encapsulated Adjustment System of the BIONIQ Round Adjustable recessed downlight - in a range of 355°/30°. 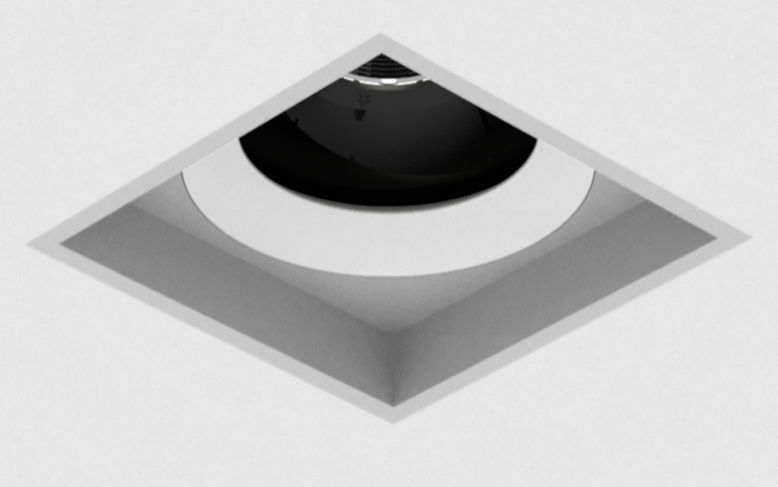 The recessed version allows for a clear separation of the carcass to the ceiling, also dramatic room designs. 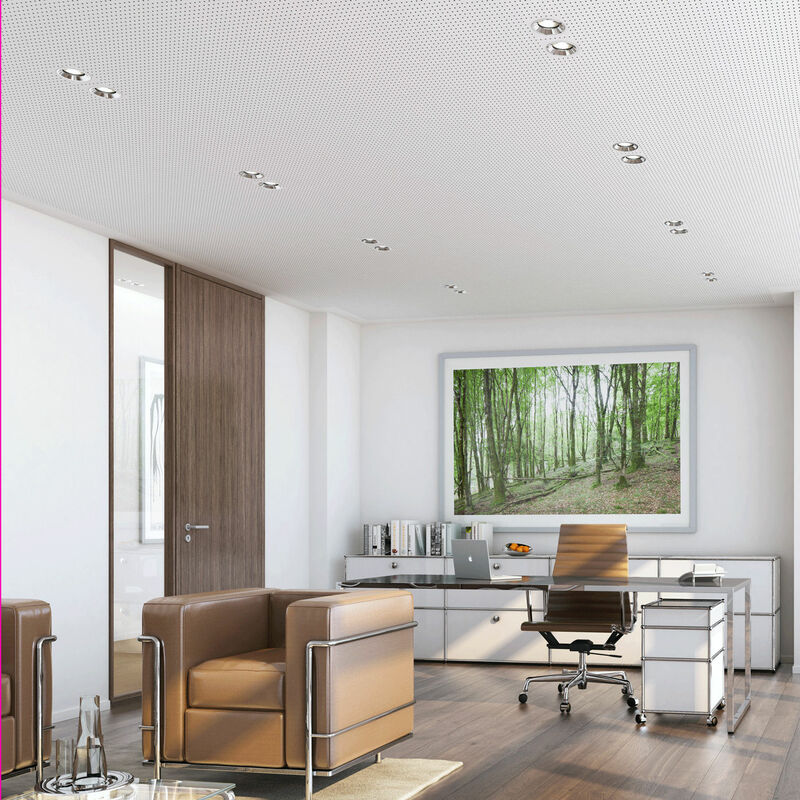 BIONIQ Round Adjustable installations provide a lively and friendly ambiance and the LED technology of the latest generation keeps the luminaire equally economical. The difference between the Adjustable and Semi Adjustable versions is a 30° or 10° inclination. 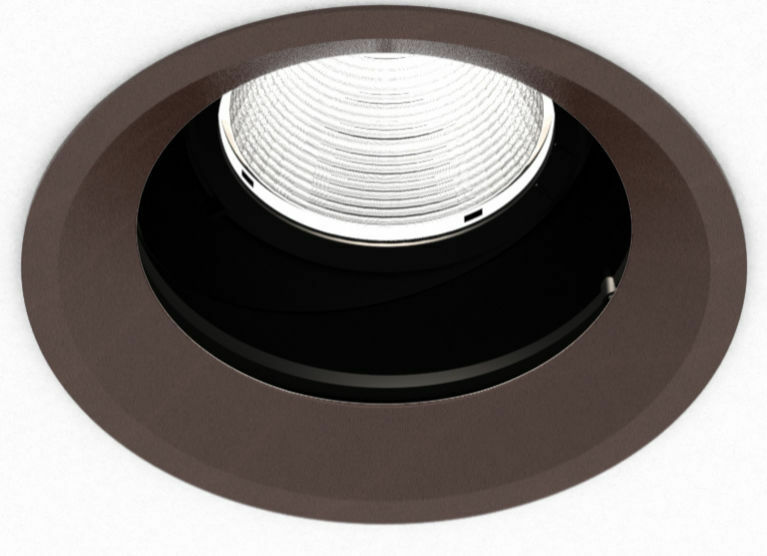 The LED light is embedded in the Deep version 50 mm deep.